a Multi-Concept Health & Wellness facility in Alpharetta Georgia. We are your neighborhood resource for the most innovative relaxation therapies, integrative treatments, fitness classes, & wellness products available today! 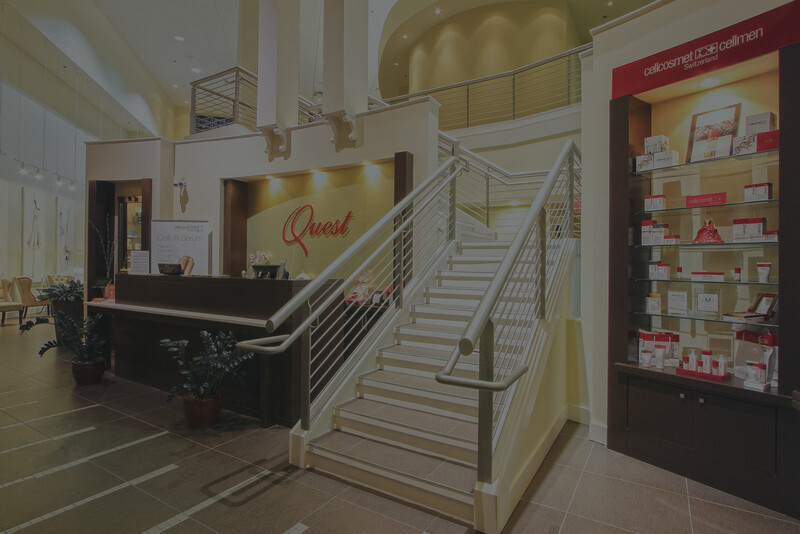 Quest’s team of Medical Professionals specialize in preventative & functional treatment methods, wellness programs, & dietary/lifestyle changes. Learn more about our testing & treatment program & how it can help you live your life to the fullest! 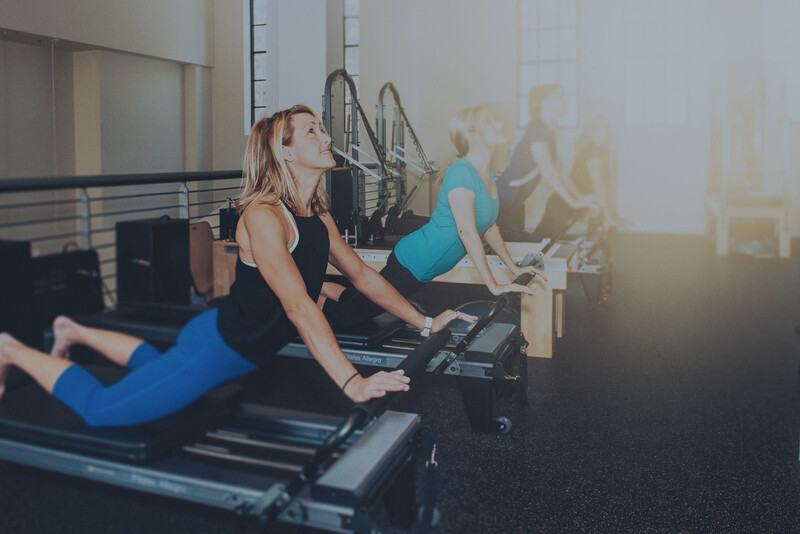 Whether you are looking for an interactive group fitness experience, or personal guidance and training from our fitness experts, with pilates, General Fitness, & yoga class options–Quest is the destination you have been searching for! Looking good has never been so convenient! Our Professional Hair Stylists have many years of experience in cuts, color, & styling. We also offer Nail Styling & Waxing Hair Removal Services all in one facility! 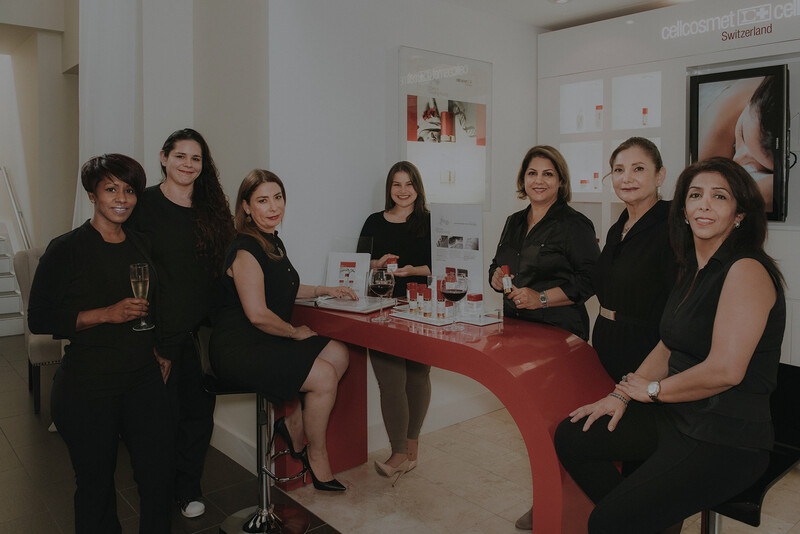 Our talented Aesthetic staff will keep your skin looking radiant & beautiful year round; while our Massage Therapists restore your calm & help free you from physical stress! Give us 1 hour and you will feel renewed, refreshed, & relaxed! Please click below to take a virtual tour of our facility in Alpharetta GA! You can zoom in, get an aerial view, or click on any point in the facility and see a 360° photo. Compatible with VR headset displays! Relax—you are in good hands! Let our staff of expert therapists & trainers attend to all of your needs & inspire you to reach to new heights! 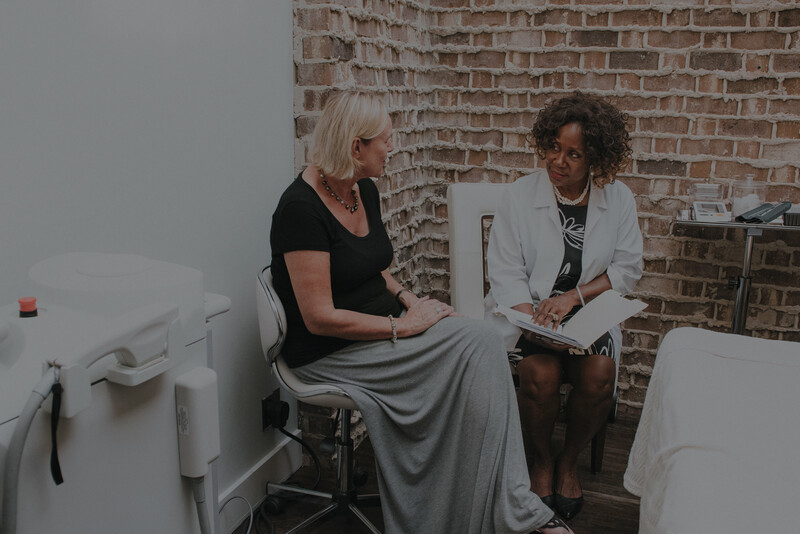 The Quest team is dedicated to carefully assessing your overall testing & treatment results to efficiently balance the interactions of physical, environmental, & lifestyle factors that will help you achieve your wellness & health goals! Need to make an appointment? No Problem! Just fill out the form below & provide the requested information, our scheduling team will contact you ASAP to confirm your request!